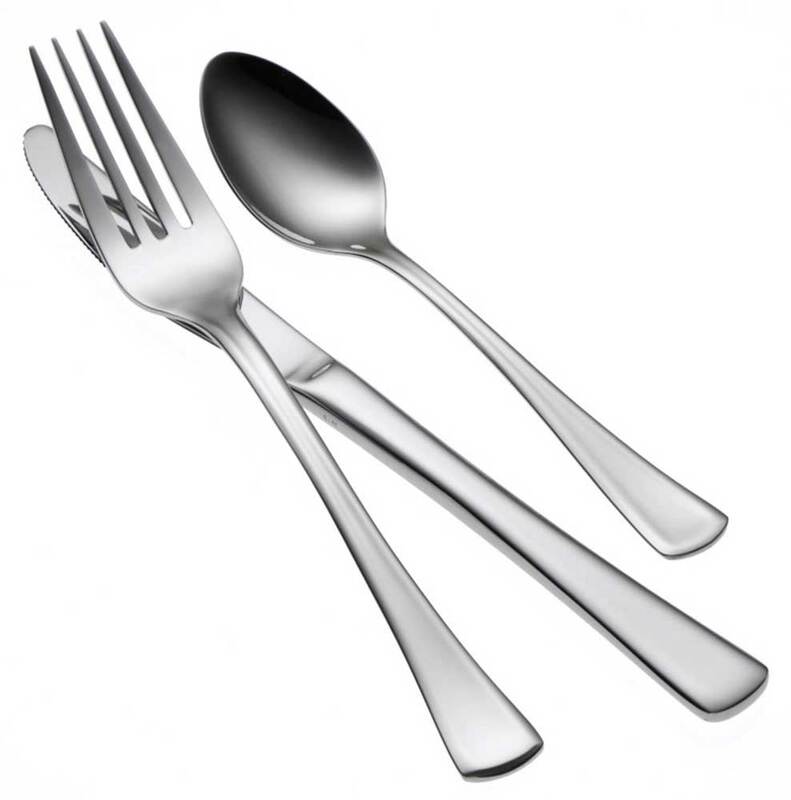 Uncomplicated and understated, Oneida Lonsdale flatware pattern offers a tapered handle with a softly rounded tip that provides the ultimate in comfort. This refined, attractive, and contemporary design works well in a variety of table setting presentations. Constructed of 18% chrome stainless steel and 10% nickel - giving it a superb finish and long lasting durability.